Our company will help you with carpet shampoo service at locations surrounding Kuala Lumpur and Selangor, Malaysia. Carpets can be great accessories to your home. They will give any room more style as well as a homier atmosphere. But in order for a carpet to have a good effect on your home, you need to make sure that it is well taken care of, clean and in good condition. 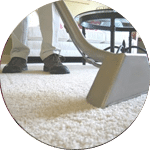 Shampooing your carpet is not an easy task, however, and most people don’t have the time or energy to maintain their carpet always clean and presentable. 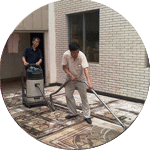 It is for this reason that people call and use our pro team for carpet shampoo service in Klang Valley and other locations such as Ipoh, Penang, and Johor. It is not enough to judge a carpet by its appearance. 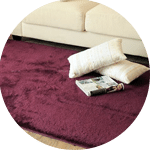 Some carpets may look clean but within its coated fibres can be growths of bacteria and other tiny organisms, which are the common results when carpets are not shampooed regularly. These unseen dangers can cause skin disorders and other health problems that can lead to serious complications. 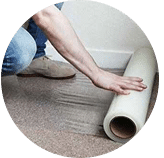 If you have a carpet in your home and are a bit concerned (as you should be) then you should conduct regular surface extraction and shampooing to your carpet. Shampooing your carpet is also necessary when you have recently moved into a new residence. For this, however, you should have your carpet shampooed last when other areas of your new home have already been cleaned. Carpets need to be shampooed in particular because it is the one part in the house that you and your family will probably have the most contact with (your furniture aside, of course). 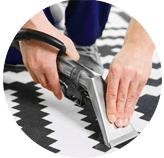 If you doubt that you can effectively shampoo your carpet, you should be calling for top carpet shampoo cleaners services, or at the very least, read articles that show how to completely shampoo it. 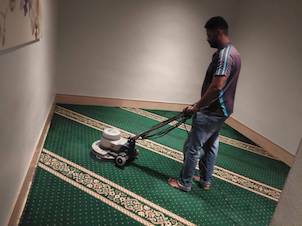 It is also advisable for business and work locations and residential households with kids and pets to have their carpets shampooed more frequently. 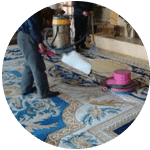 A good shampooing done by the best and professional shampoo service using the proper equipment five times a year should be a good assurance that your carpets are in good condition throughout the year. Hiring our professionals and high quality shampoo service will also be advantageous as our pro team will not only shampoo your carpet, they can also advise you the correct method to remove dust and dirt and how to better take care of the carpet in your house in order not to damage it. The style and condition of your carpet floor reflect your own personality and character. It is one of the items in our homes that can make it really cosy and a nice place to rest. Having a dirty carpet will not only make your home less comfy, but your guests and visitors may also even judge you poorly because of it. Being able to judge when to call for carpet shampoo services and give your carpet the shampooing it deserves can go a long way into making a presentable, clean and relaxing experience in your home for you and your family. Search no more. 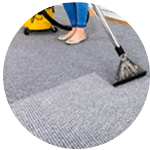 Please contact our customer and sales support team via a call to our mobile phone or drop us a message for more details and information, find carpet cleaning tips, and to get a FREE special price quote for our carpet shampoo cleaner service right now! Our customer service team will reply to your request within a few working hours to find out more and discuss further about the carpet shampoo service that you require. Subsequently, we will issue you a quotation and an invoice for the carpet shampoo service. 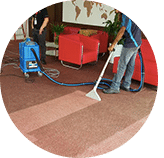 Our carpet shampoo service is available in Peninsula Malaysia from Kuala Lumpur, Selangor, Ipoh, Johor, Malacca and Penang. Speak to our team to enquire more about the carpet shampoo service that we provide in your area. I have a special request for the carpet shampoo service, can this be done? 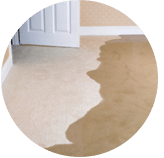 We understand that sometimes our customer have special requests for carpet shampoo service with regards to timing and other matters such as stain removal. In this scenario, you can contact our customer representative team at 017-232-6491 to discuss your carpet shampoo request.